operating on both MF & VHF channels. 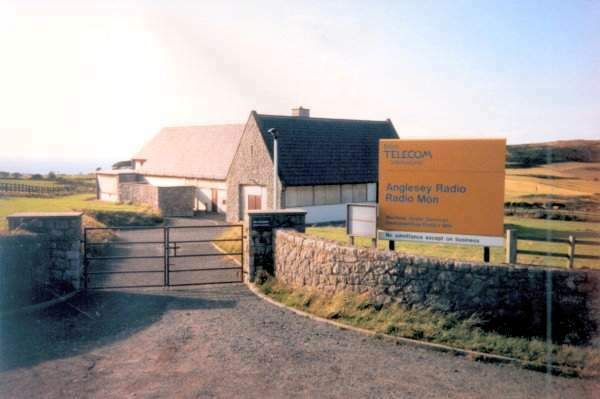 a weak signal from AngleseyRadio/GLV was present, calling a ship. Using Cool Edit Pro, the signal was filtered and boosted, about 9db. 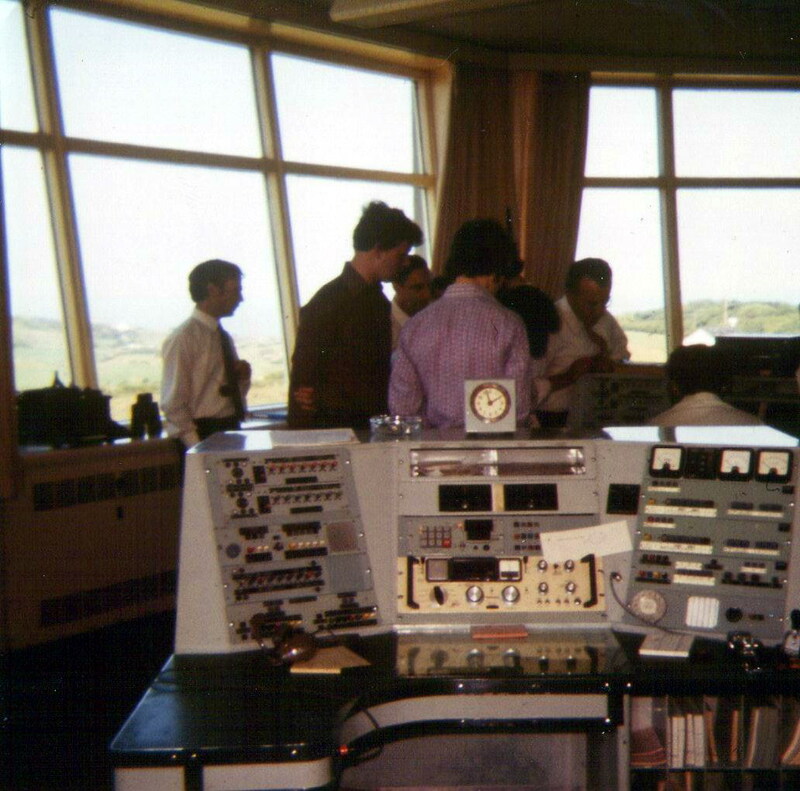 Considering the signal from GLV was coming across a bit of Wales, the north of England and across Scotland to a 30 foot bit of wire, no wonder the signal was weak." if you have any photographs or information on the station then I would love to hear from you.